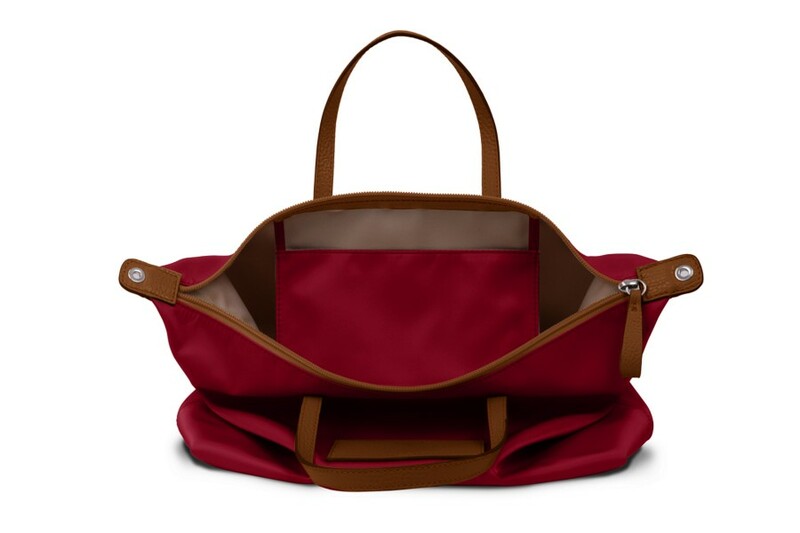 Here is one of the favorite designer handbags for women, made from high-end nylon and leather. 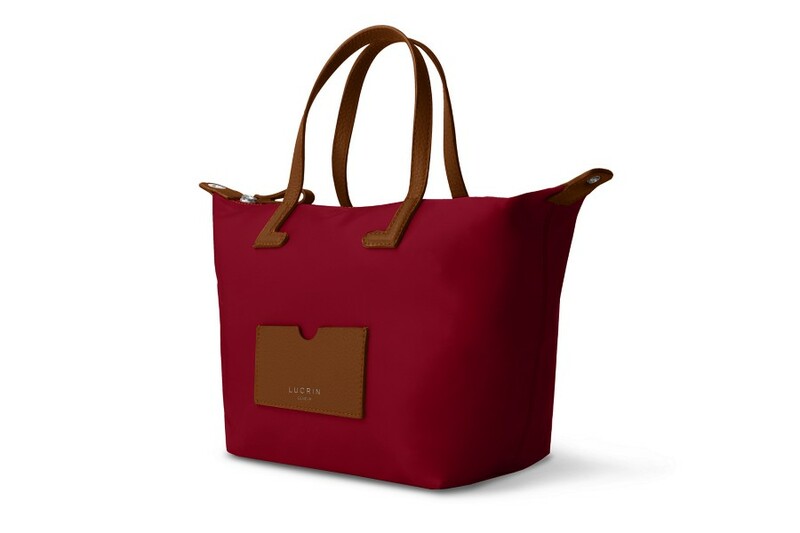 This medium-sized tote bag is available in a wide range of canvas-leather colour combinations : from the brightest to the most subtle shades. 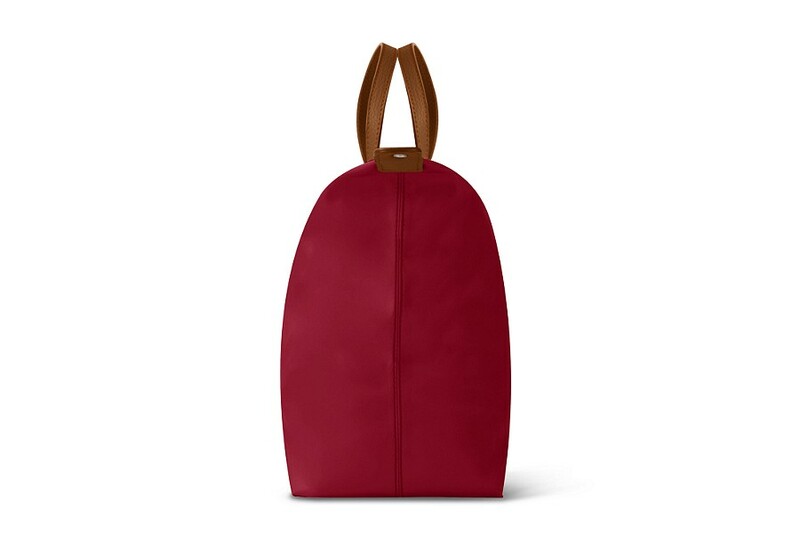 Many use it as a beach bag as well and you can even change the handles to longer ones and/or add a shoulder strap to make it a trendy shoulder bag or shopping bag. 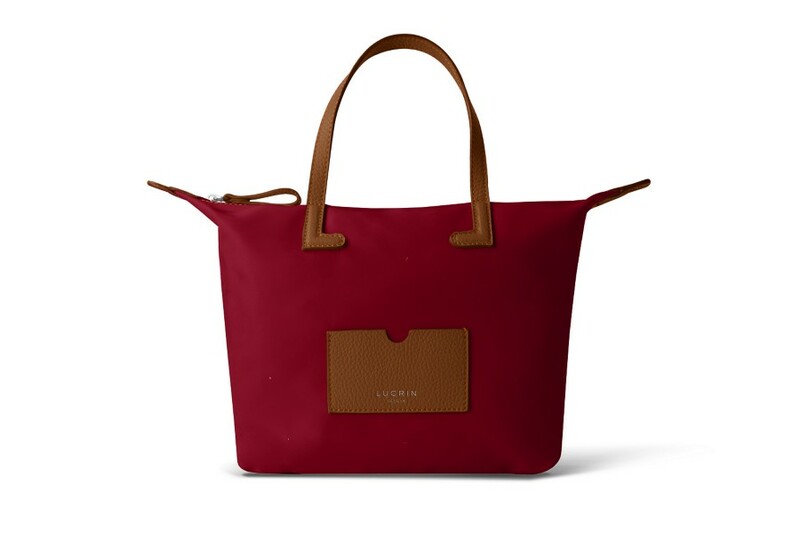 You can go one step further by customising this beautiful handbag for women with the engraving of your initials or a contrasting thread colour. There is also a flat interior pocket for your valuables for instance.